Avicii’s family has thanked fans for their support following the DJ’s death last week. 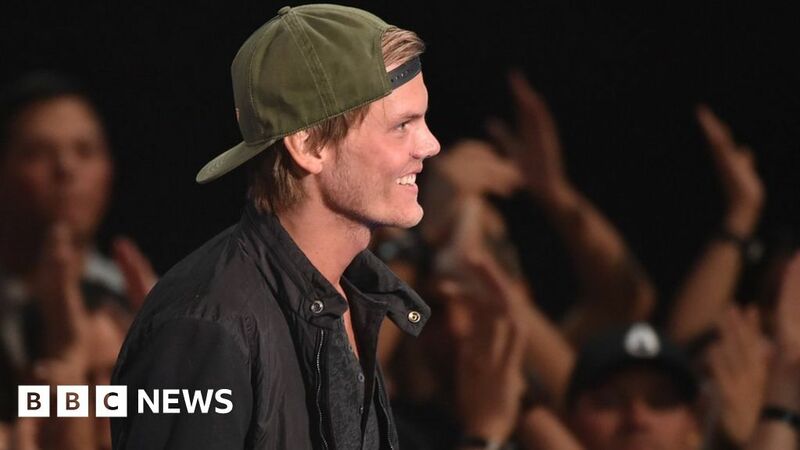 The body of the Swedish star, whose real name is Tim Bergling, was found at a hotel in Muscat, Oman. His family praised fans and other musicians for their tributes, which included church bells “ringing out his music” and tributes at Coachella. Police in Oman have announced they’re not treating the 28-year-old’s death as suspicious. The full statement from the family read: “Thank you for all the initiatives taken to honour Tim, with public gatherings, church bells ringing out his music, tributes at Coachella and moments of silence around the world. The family didn’t reveal any further details surrounding the DJ’s death. Royal Oman Police said that two post mortems were carried out, confirming there was “no criminal suspicion”. Fellow electronic dance music (EDM) artists, fans and musicians have been sharing their memories of the DJ. Kygo dedicated a portion of his Coachella performance to Avicii. In Stockholm, the city Avicii was born, thousands gathered on Saturday to remember him. Silence was followed by his songs being blasted out with everyone singing and dancing – while a church in the Netherlands used its bells to play the track Without You. Avicii, one of EDM’s early pioneers, had previously spoken about issues with his health. In 2012 he was hospitalised with acute pancreatitis – a condition which led to the removal of his gallbladder and appendix in 2014. Two years ago he quit touring due to health reasons.